We offer the latest technology and chiropractic techniques in a state-of-the-art wellness facility. 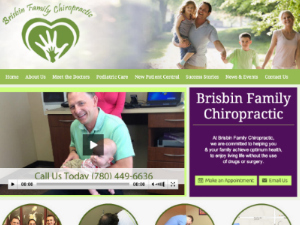 We provide state-of-the-art chiropractic care in a family oriented setting. Serving the East Bay Area with two convenient locations. 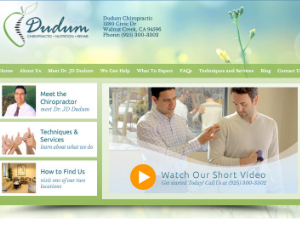 Our talented professionals provide quality chiropractic care, therapeutic massage, and nutritional counseling. We offer health and wellness care to you and your family. Restore your health naturally! 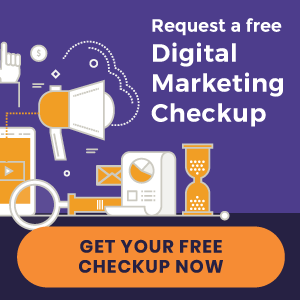 Visit our website today to see how we can help you. We offer chiropractic care (including pediatric and pregnancy care), Nutritional Analysis, Natural Hormone Replacement and Orthotics. Restore your health, naturally. 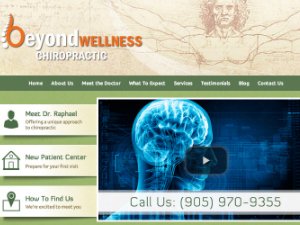 We offer wellness care through chiropractic, massage therapy, exercise and supplements. 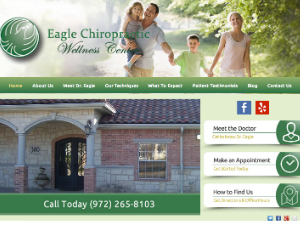 Dr. Eagle uses a “Whole Person Approach” when taking care of his patients. 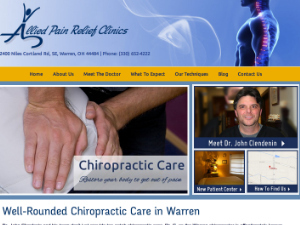 Visit our website today to learn how we combine the very best chiropractic techniques and state of the art diagnostic procedures!